We are proud to announce that KIEFER SUTHERLAND has been added to the guest list for this upcoming HorrorHound Weekend convention, set to take place at the JW Marriott in downtown Indianapolis, Indiana – August 24-26th! In his first convention appearance (!!!) Kiefer Sutherland is a film and TV icon, from his groundbreaking Emmy-award winning role as "Jack Bauer" on Fox's 24 to his landmark role as "David" in the 1987 vampire classic The Lost Boys. We are immensely excited to have him participate in this upcoming HorrorHound Weekend event! Kiefer got his start with big names – from working with Steven Spielberg on Amazing Stories, to appearing in Rob Reiner's adaptation of Stephen King's Stand By Me .... Kiefer has been a consistent name in entertainment for over 30 years. He had breakout roles in such films as Young Guns (and Young Guns II), Flatliners, A Time to Kill, and A Few Good Men. Kiefer appeared in such features as The Three Musketeers, Feeway, Dark City, Phone Booth, Mirrors, The Killing Time, Truth or Consequences, N.M., Monsters vs Aliens (as the voice of "General W.R. Monger"), The Sentinel, Eye for An Eye, Renegades, Zoolander 2, Forsaken, 1969, and even Twin Peaks: Fire Walk with Me! On television, Kiefer reinvented himself with 24, appearing not only on the series initial run, but a number of TV movies and spin-offs ... which also led to further television projects, such as 2011's The Confession, 2012's Touch, and currently he stars as "Tom Kirkman" on Designated Survivor. 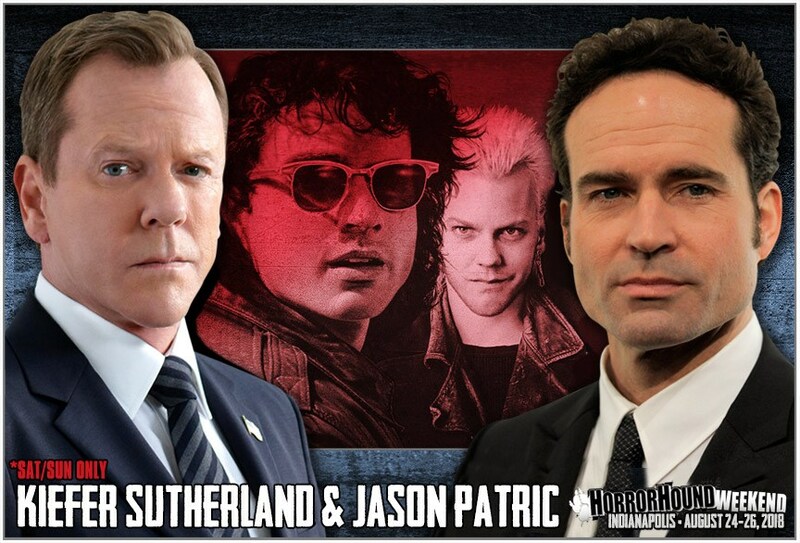 Kiefer will be attending HorrorHound Weekend on Saturday and Sunday only – alongside his Lost Boys co-star Jason Patric and Young Guns co-star Lou Diamond Phillips. 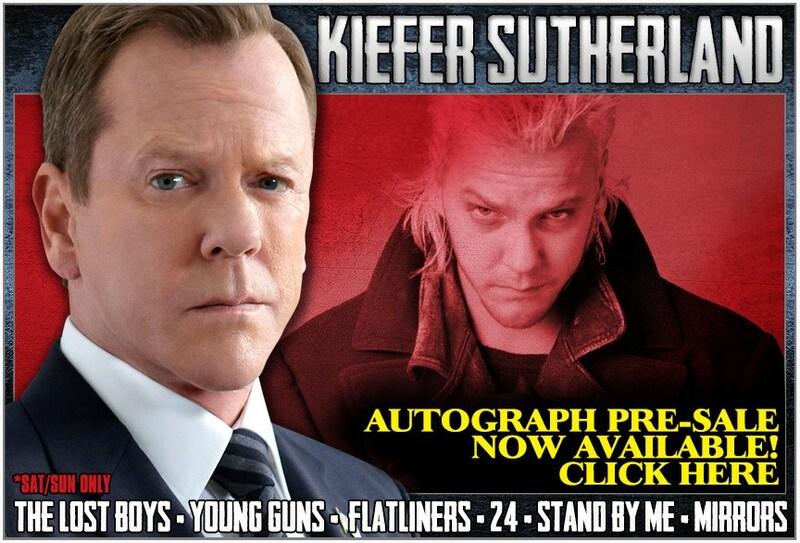 We plan on offering a pre-sell on autographs for Kiefer Sutherland, considering the interest his appearance is sure to attract. 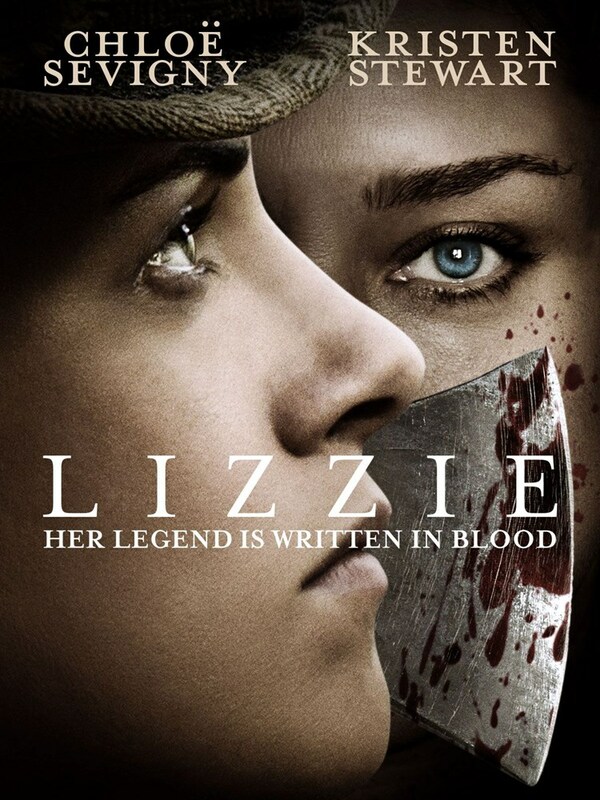 Keep an eye on www.HorrorHoundWeekend.com for information about said-pre-sell and how aspects of this appearance will be handled via timed queue autograph ticket offerings. Pro ops for Kiefer, as well as duo-ops with Kiefer/Jason Patric and Kiefer/Lou Diamond Phillips will be added to the CPO page on www.horrorhoundweekend.com within the next week. 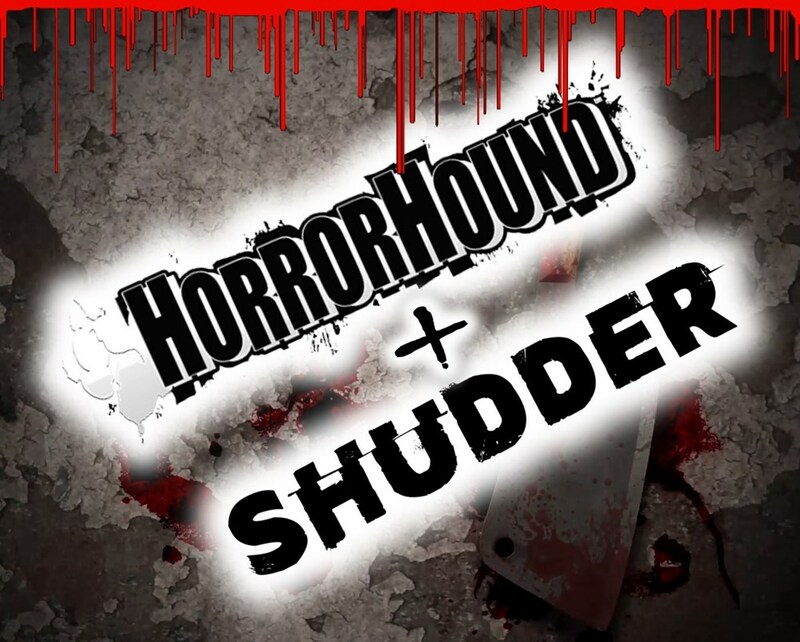 If you haven't purchased tickets for HorrroHound Weekend - please visit www.horrorhoundweekend.com today to check out the full guest list and order discount tickets, while they are still available.